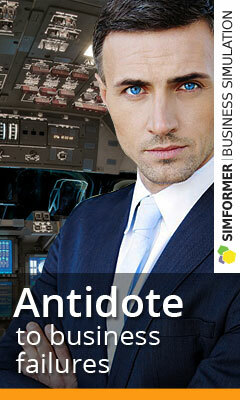 Business simulator Virtonomica invites to cooperation universities, business schools, business incubators. 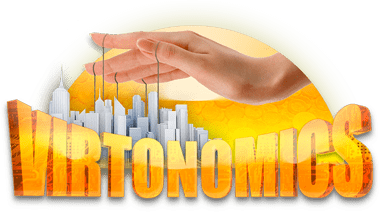 In the implementation of Virtonomics in the educational processes of universities, courses of business schools, the use of Virtonomics as a training platform. To do this, we are ready to offer you a franchise and create separate game servers specially adapted to your tasks and the specifics of the learning process, provide you with the most detailed information about the mechanics of the game process, give you tools to adapt our platform to your tasks. Also we are interested in constant cooperation with teachers, developers of training courses and programs, trainings. We will offer you favorable conditions for long-term cooperation. We are waiting for your letter and will be happy to answer all your questions.